Home>New Songs>G-Eazy Songs> G-Eazy Stacks His Money With RJ & Jay Ant On "Over Me"
Young Gerald comes through in the final track on his birthday EP. 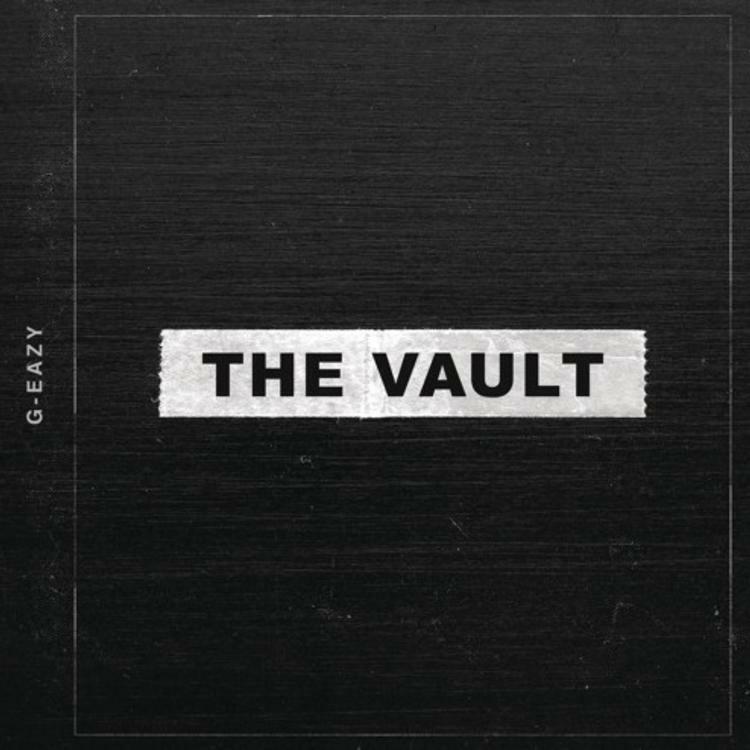 Revered by as many people that hate on his musical ability, G-Eazy is quite the polarizing figure in hip-hop. With an extremely supportive fan base and the city of Oakland backing him, Gerald has grown into one of the most popular rappers today, using his original flow to win over the masses. With his hits getting significant airplay on the radio, the rapper has had some obstacles to overcome this year, mainly an arrest while overseas for cocaine possession and assault. With him now out of jail, he focuses on the positives, celebrating his birthday in style by dropping a brand new EP titled, The Vault. Whether or not all three songs had been stashed in the vault for a while is unclear but his fans have to be happy that they have surfaced. Among them is the final Vault track with RJ and Jay Ant with Gerald asserting his status as an alpha, stacking his money and warning people not to leave their girls anywhere near him. The song features nonstop action between the three of them, going in over a hypnotic loop and closing out the project in stylish fashion. Among the three songs G-Eazy dropped today, where does "Over Me" rank on your list? SONGS G-Eazy Stacks His Money With RJ & Jay Ant On "Over Me"